BAGUIO CITY – The City Council approved on first reading a proposed ordinance requiring all health clubs and establishments, aerobics and slimmers salons or gyms and bodybuilding clubs to mandate their trainers or instructors to undergo trainings on first aid and related courses conducted by the Philippine National Red Cross (PNRC) or any government agency concerned and providing penalties for violation of the measure. 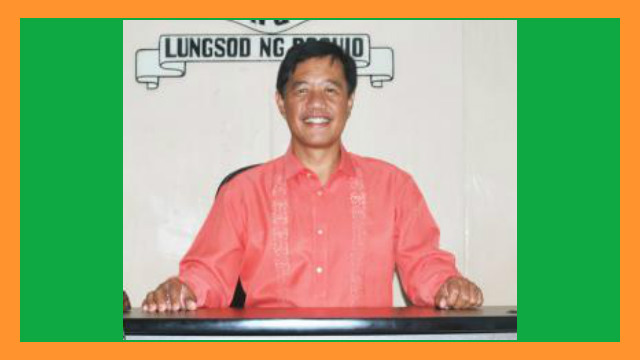 The ordinance authored by Councilor Joel Alangsab stated that it shall be the police of the local government to require all slimming centers, gyms, health clubs or physical fitness establishments in the city to require their full-time trainers or instructors to undergo first aid training as a pre-requisite for hiring or continuous employment. Further, the ordinance stipulated that the certificate of training issued by the Philippine National Red Cross (PNRC) or any government agency concerned shall be at all times displayed in a conspicuous place in the establishment. Under the proposed ordinance, any slimming center, gym, health club or physical fitness establishment found guilty of violating the pertinent provisions of the measure shall be fined of P1,500 with a first warning for the first offense, fined P3,000 with a second warning for the second offense, and fined P5,000 plus revocation of business permit until compliance for the third and succeeding offenses. The ordinance tasked the City Health Services Office to conduct monitoring and inspection of all health clubs, slimming centers, gyms or other related establishments to determine compliance with the proposed measure. The ordinance noted that many slimming centers, fitness gyms, health clubs and similar establishments are situated and are now operating in the different parts of the city. Moreover, the proposed measure claimed that the said establishments do not only cater to the young but also to old people who want to promote and improve health condition through proper body exercise and a balanced diet with the assistance of professionals. According to the proposal, it has been noted that very few of the trainers, instructors or aides employed by the said establishments have undergone proper training on how to administer first aid or give temporary relief to clients who might suffer an injury, seizure or cardiac arrest during a workout or strenuous physical activity. The ordinance underscored that the trainers or instructors have their responsibility over the safety of their students or clients during trainings or workouts, especially when unfortunate accidents transpire, hence the need to undergo the required first aid training if not yet trained to do so. The ordinance was referred to the appropriate committee for study and recommendation whether the proposal will be able to pass second and third readings before being signed into law by the local chief executive.